The internet has become a large part of our society. We use it for almost everything today, from buying clothes to getting the daily news – and when we provide credit card information or our address, most of us assume that the information is safe. Unfortunately, more often than not, that is simply untrue. Online privacy comes from knowing how to shield your activity on the Web from outside predators who would use your personal information for financial gain or simply mischief that puts your reputation at risk. And there are plenty of those predators out there – identity thieves and hackers who can take over your computer, often without you even knowing it. Stopping them takes awareness and effort, and it can be a tough proposition since hackers tend to be ahead of commonly used security measures. Even having the best precautions in place can be inadequate to keeping your computer’s information secure. Still, if you do all you can to minimize risks to your computer and its sensitive information, you greatly reduce the chances of having a problem. 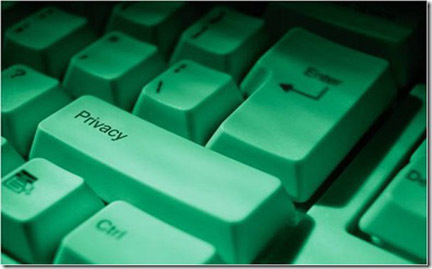 What Should I Know Abut Privacy Policies?